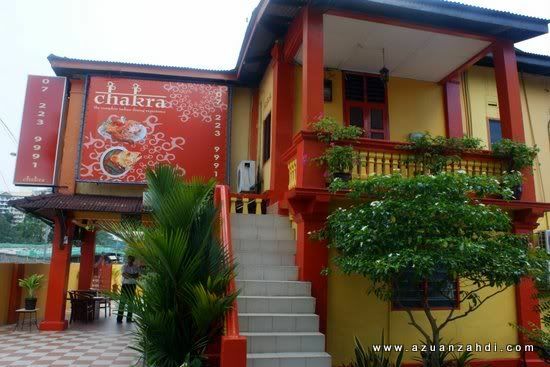 Located in the middle of JB, Jalan Yusuf Taha to be exact, Chakra is situated in a unique classic pre-war colonial bungalow that once a family home. 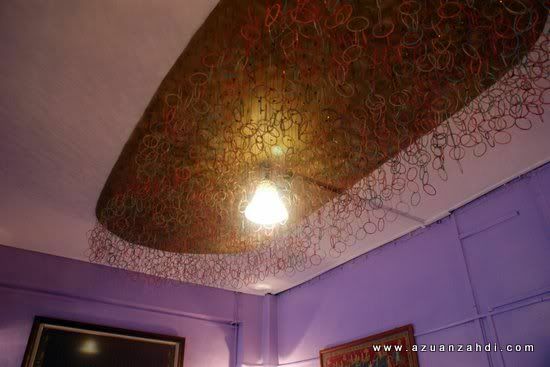 It now boasts an interesting interior with ‘rooms’ that are decorated with unique Indian art. 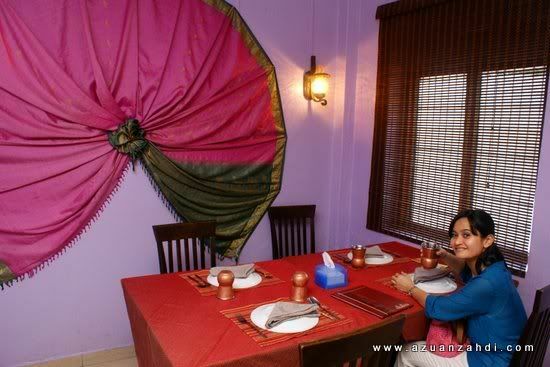 Patrons of Chakra are treated like special guests and dine in one of the partitioned rooms. 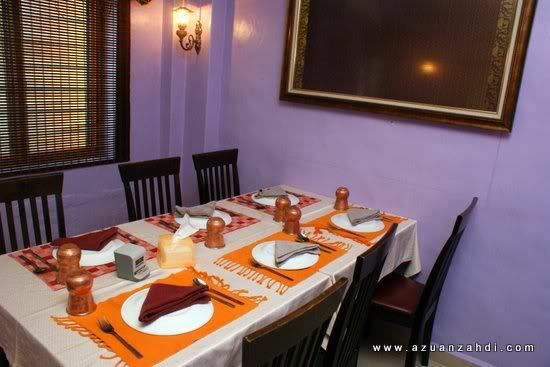 This setting allow privacy to the guests and suitable for family dinner and business lunch. The menu. 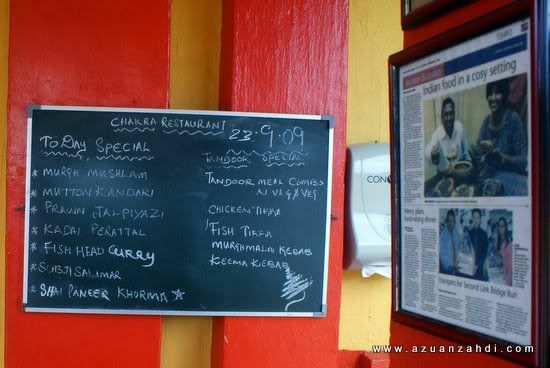 Food in Chakra are from all parts of the Indian sub-continent. 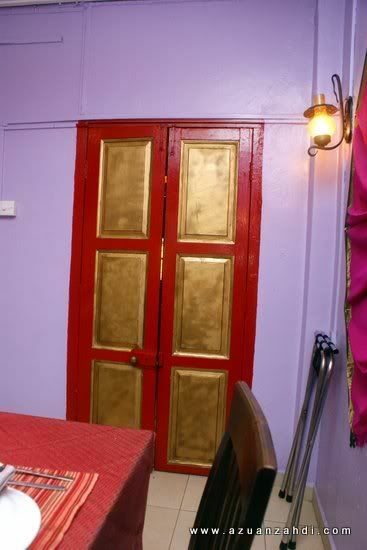 It is the only Indian A La Carte restaurant in JB (this is what they claimed on their brochure). 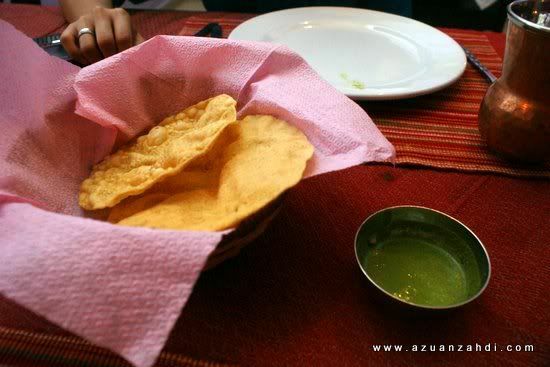 It took us only 20 minutes… Delicious! 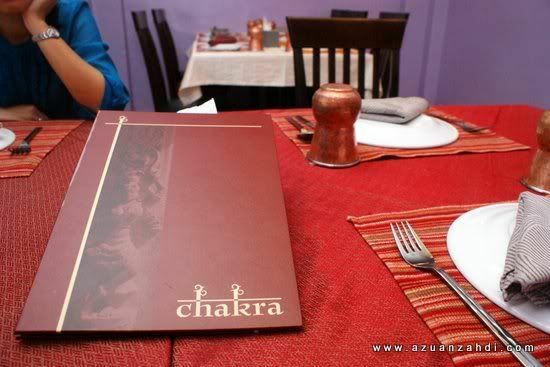 I love the ambience but the food is the factor that makes Chakra a great outlet. 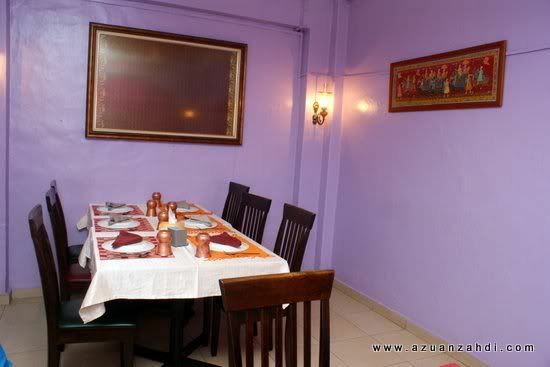 This is a great place for anniversary, birthday and even small function. 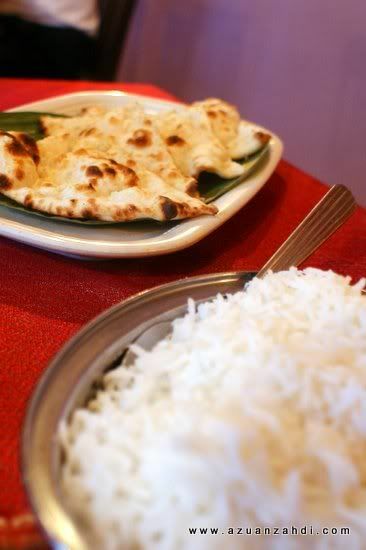 For reservation call 07-2239991. 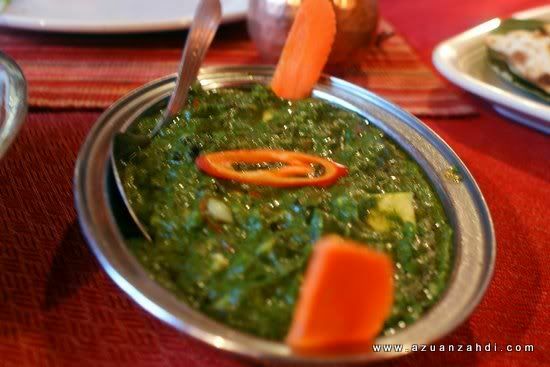 Note: The chefs are Muslims and the food are suitable for Muslims. Firefly Review: What is Next? 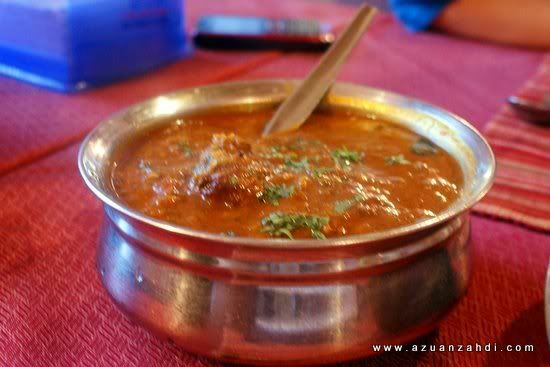 This is one of my favourite indian rest. in J Bahru. Affordable price for my family of four. 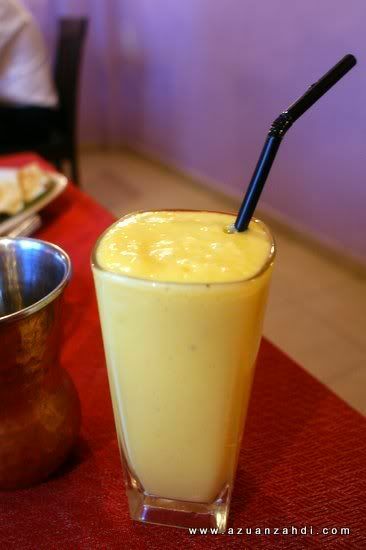 truly delicious & nutricious! my brother and i grew up on these food. 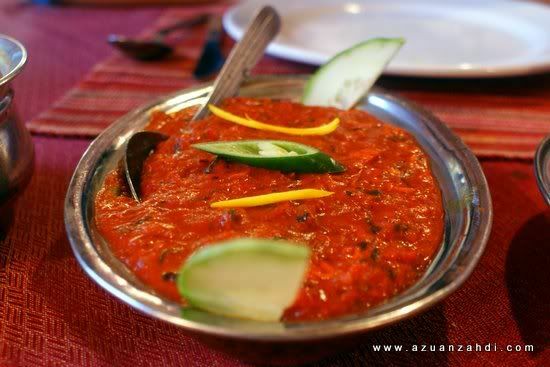 I have eaten in most of the indian restuarant in jb but i feel 7 spice in danga bay tops the list, with a good ambience and reasonable price above all the food is tasty. 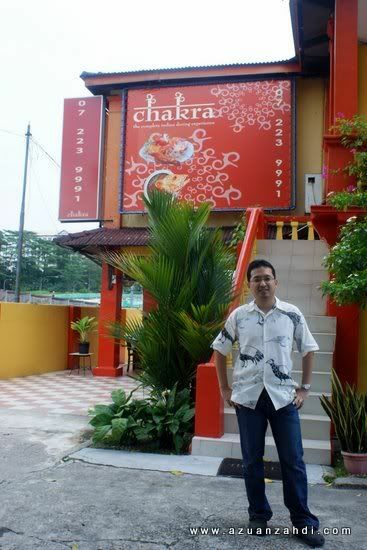 I even have seen the new king and the son(TMJ) dine in there always, as well as menteri besar of johor. Go check it out people. byk dpt bonus? 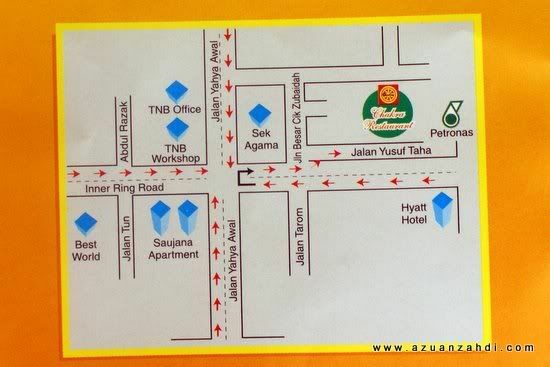 knp la aku miss baca awal2 heheh. 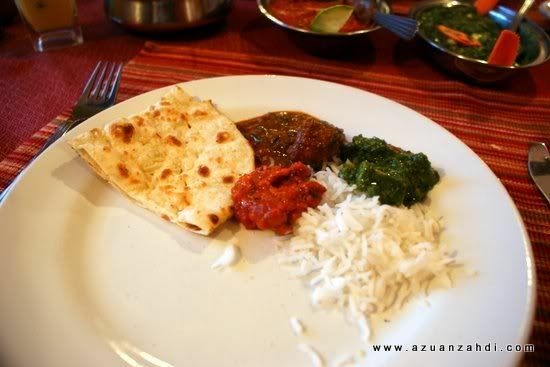 aku tak minat sgt indian food, tp tengok food dia wow lapar perut aku. Thanks for your review. Halal is the most important to us as muslim!